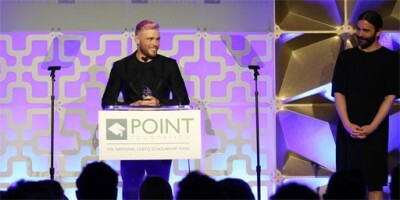 Olympic medalist Gus Kenworthy was honored by the Point Foundation at its 2019 New York gala on Monday. 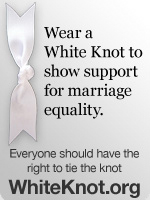 Point is the largest scholarship granting organization in the United States for LGBTQ students of merit. Snapped! Jonathan Bailey hoists his Olivier Award!